Samantha joined Pinnacle Healthcare Consulting in 2013. 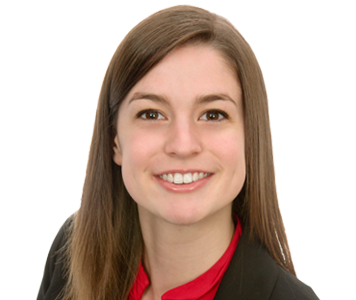 As a business valuation analyst, Samantha supports the business valuation division through detailed financial modeling, market research, and report development. During her education she interned with SDR Ventures, Inc, a boutique investment banking firm in Denver. She supported the analyst team in the development of pitch presentations as well as contributing to the team’s merger and acquisition advisory services. Samantha also interned with Fifth Third Asset Management where she performed market research and industry analysis in support of the growth and value equity teams in both Minneapolis and Cleveland. Samantha received her BSBA in Finance and her MBA with an emphasis in Finance from the University of Denver.